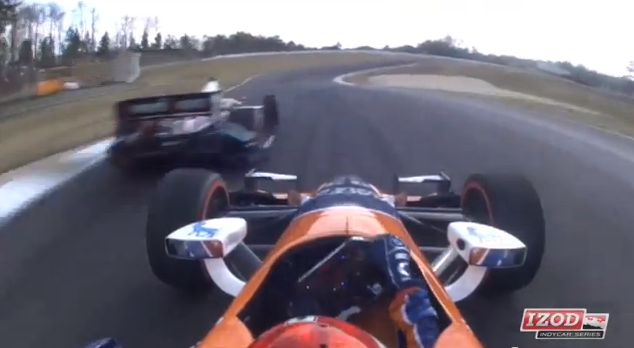 My gammy and her Pacer Wagon can pass in Turn 5 at Barber Motorsports Park, but it takes wicked skills—and elephantine orbs—to do what Charlie Kimball did in Turn 13 (aka no-man's-land), last Sunday. Behold, what future generations will simply refer to as The Pass. Corner Entry: "I got this!" 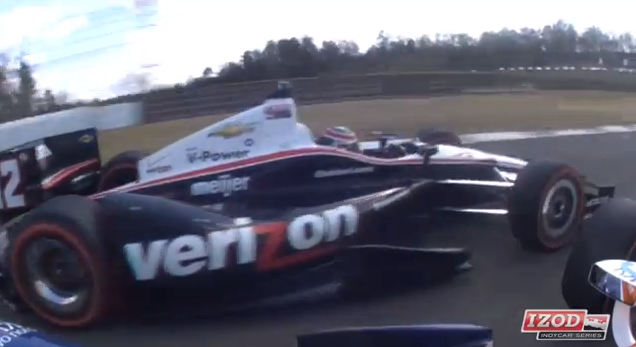 Hounding Will Power (he's pretty good) for 4th, Chuck's going like STINK. Mortals would trail the leading car through this tight turn, but Super-K pulls out?! Wait, wha? Brake? Haha...ha...you wacky funster. Textbook. Fully alongside Power, Charlie owns everything but the mineral rights to Turn 13. 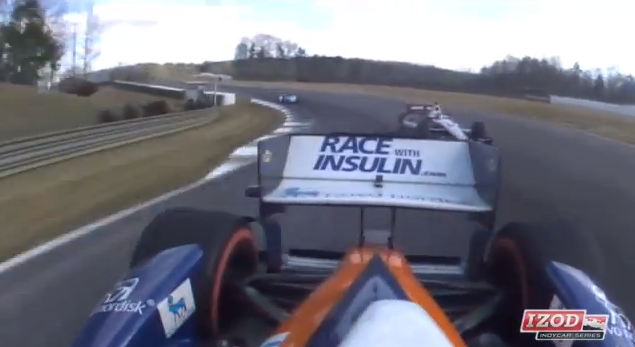 Have we mentioned Charlie Kimball does a great deal of good for diabetes? Editor's note: I am not a professional driving instructor. In fact, I'm not really anything, at all.